From a small thing like a leaky faucet to a biggie like, a new building or renovated living space, I can help you. From this page you can find photo’s of past projects and maybe some other helpful information as well. 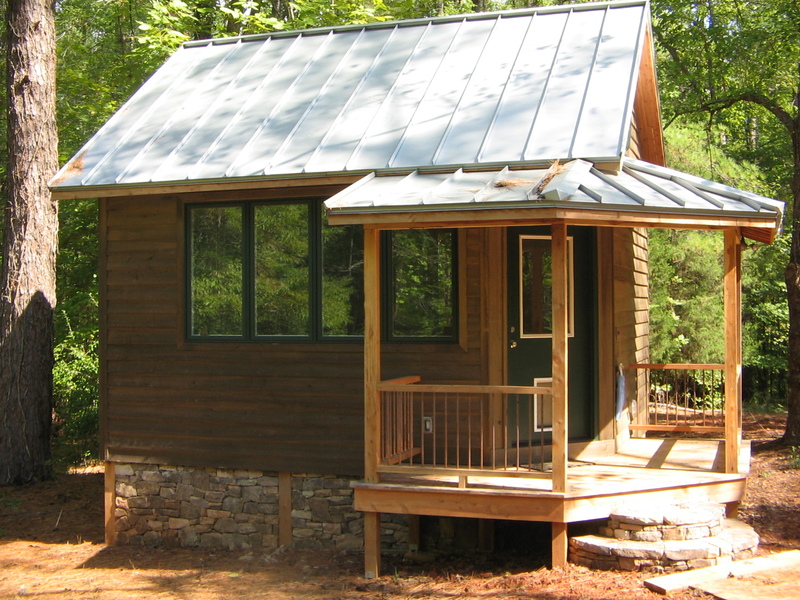 One of my favorite projects is this studio we built for an author to write his novel in. Click the photo to enlarge or click here for more photos and info.